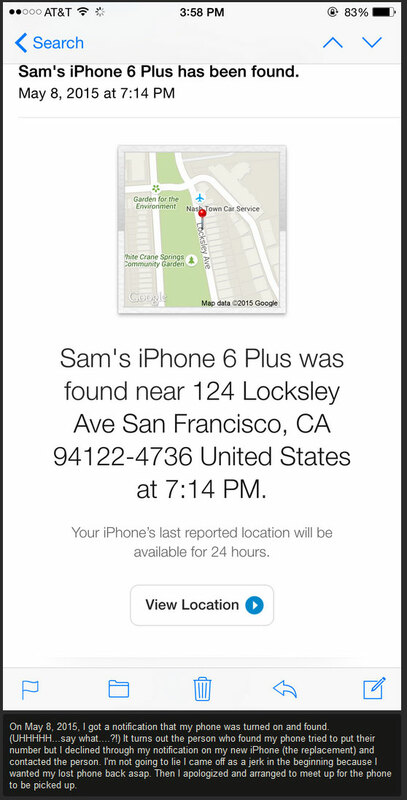 If you lost your phone in the ocean you would probably just assume that thing was gone forever. 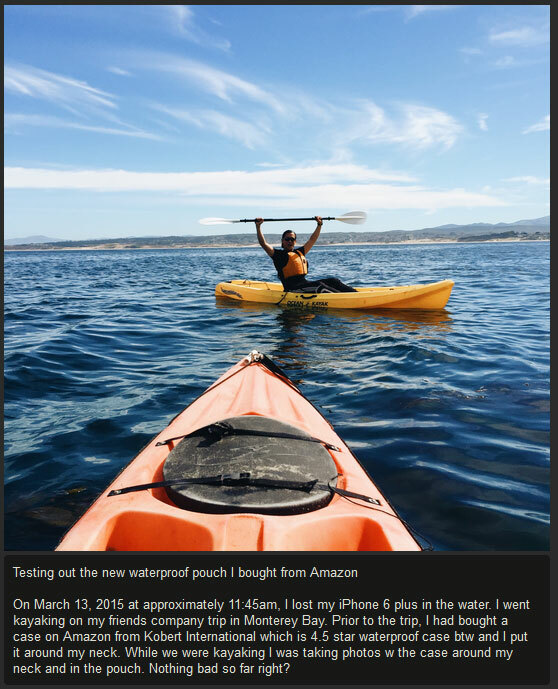 But this guy got lucky when a scuba diver came across his phone in the water and then returned it to him. 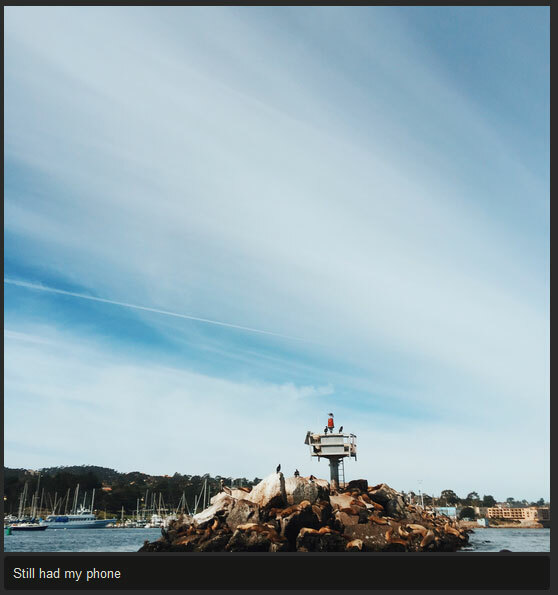 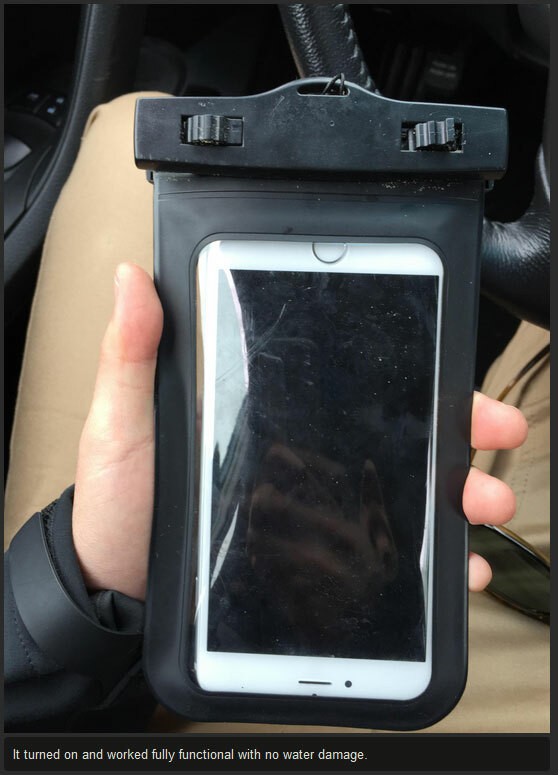 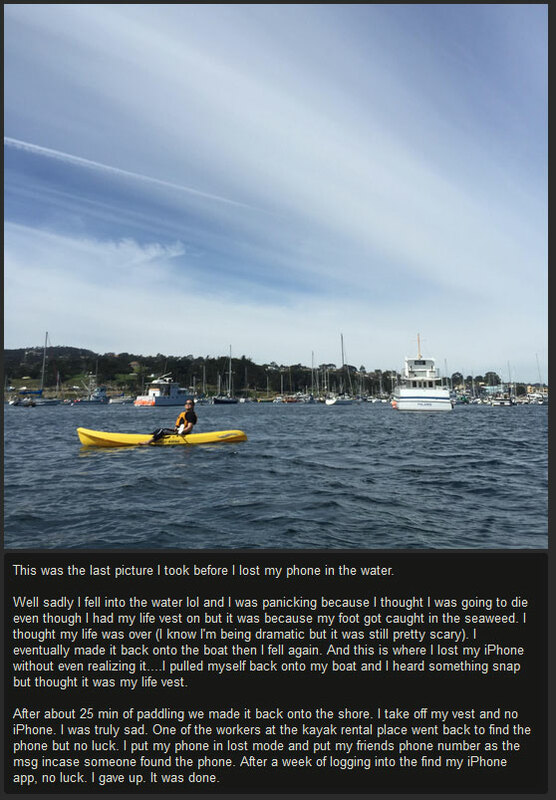 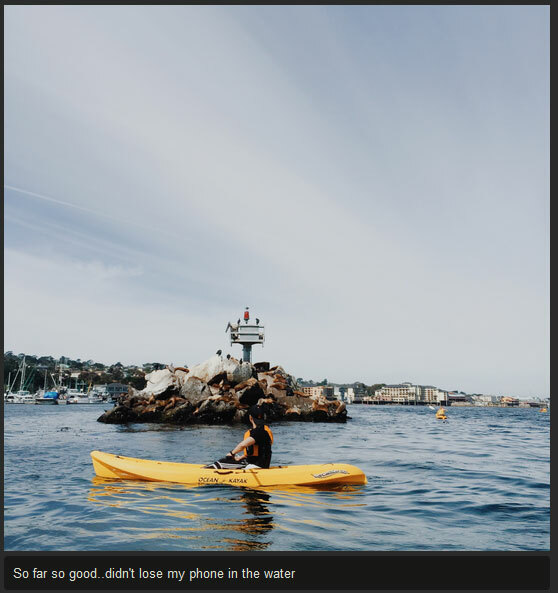 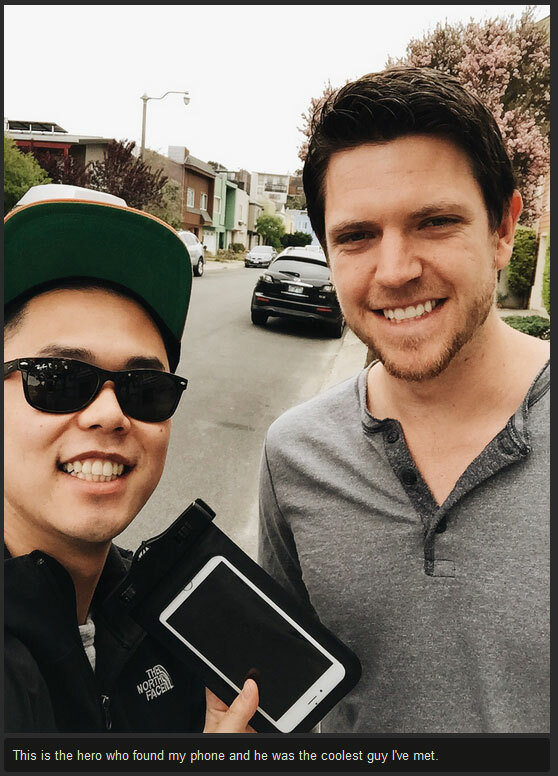 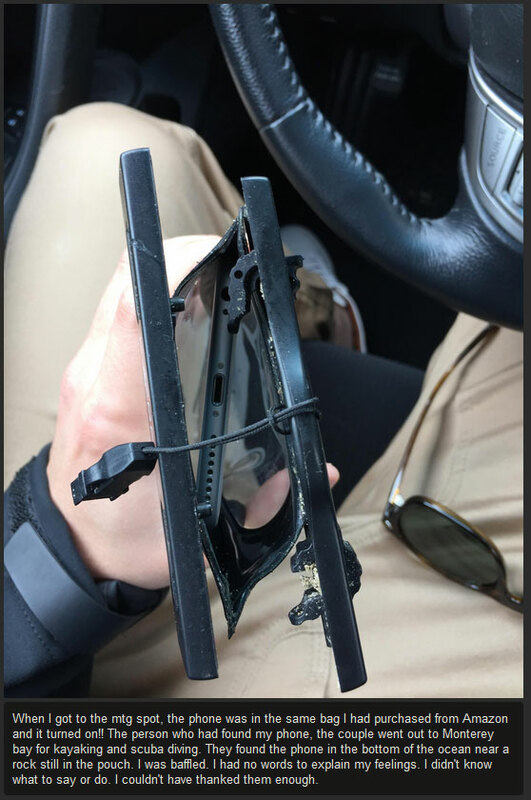 0 responses to "This Guy Lost His iPhone In The Ocean Then Got It Back Over A Month Later (8 pics)"